The president of Uganda, HE Yoweri Kaguta Museveni has rejected a proposal to market hourglass and attractive Ugandan women as a product for tourism attraction. 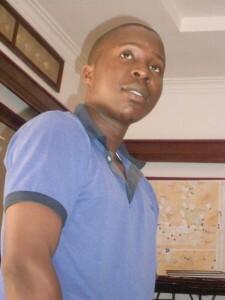 I will not allow young girls to expose their bodies,’’he said. After the 6th annual presidential investors Round Table discussion on Wednesday, the head of State addressed the issue to the journalists. 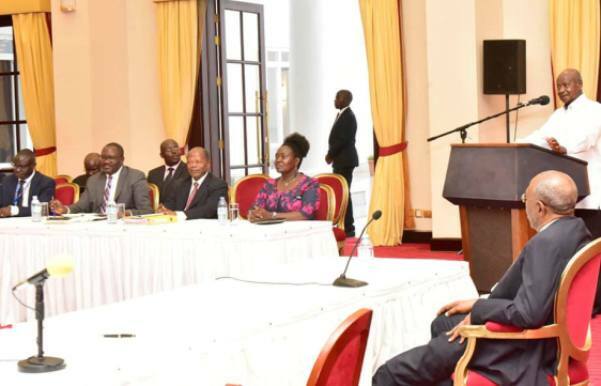 President Museveni said the cabinet has never endorsed the proposal and he added by saying there was no explanation that justifies the tourists visiting Uganda specifically to look at curvy or beautiful women. The decision is not for cabinet. Beautiful women shouldn’t be the reason as to why people visit Uganda. It’s a wrong idea to begin marketing our women purposely for tourism,’’he said. The State minister for tourism, Mr Kiwanda Godfrey supported the proposal, but many people have accused him of talking about women as if they were zoo animals. A certain woman came out and asked whether they will be put in cages for tourists to see.